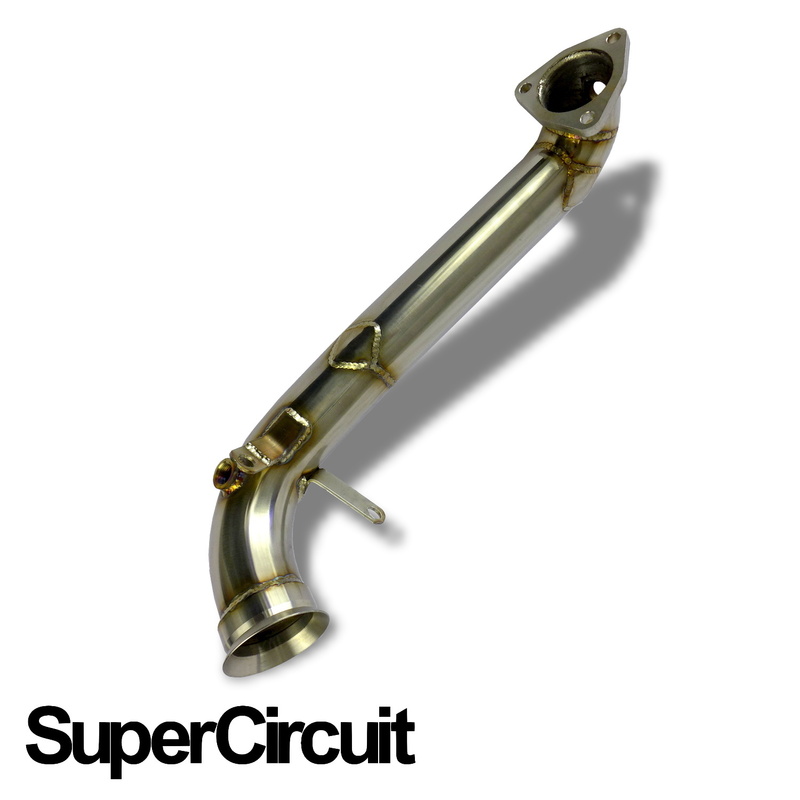 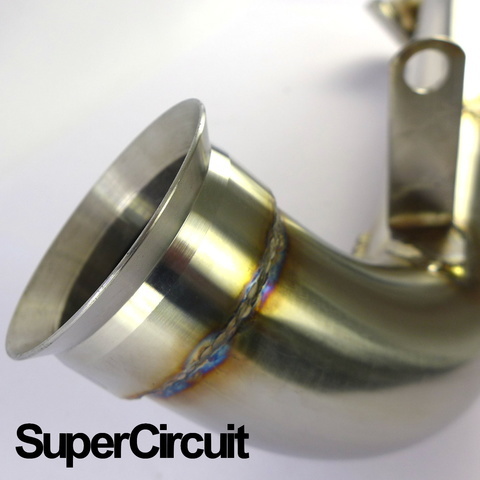 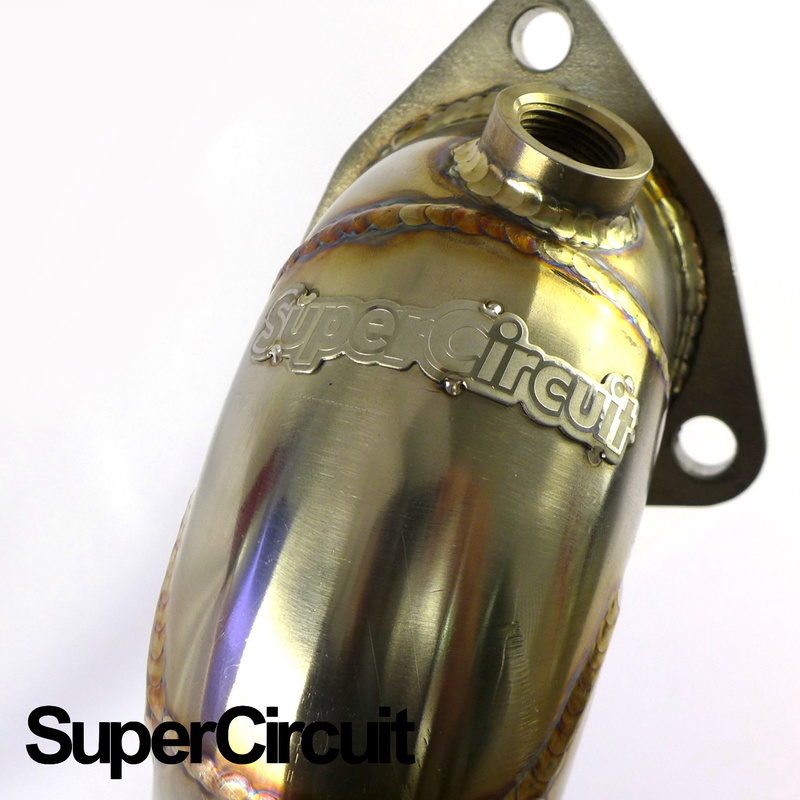 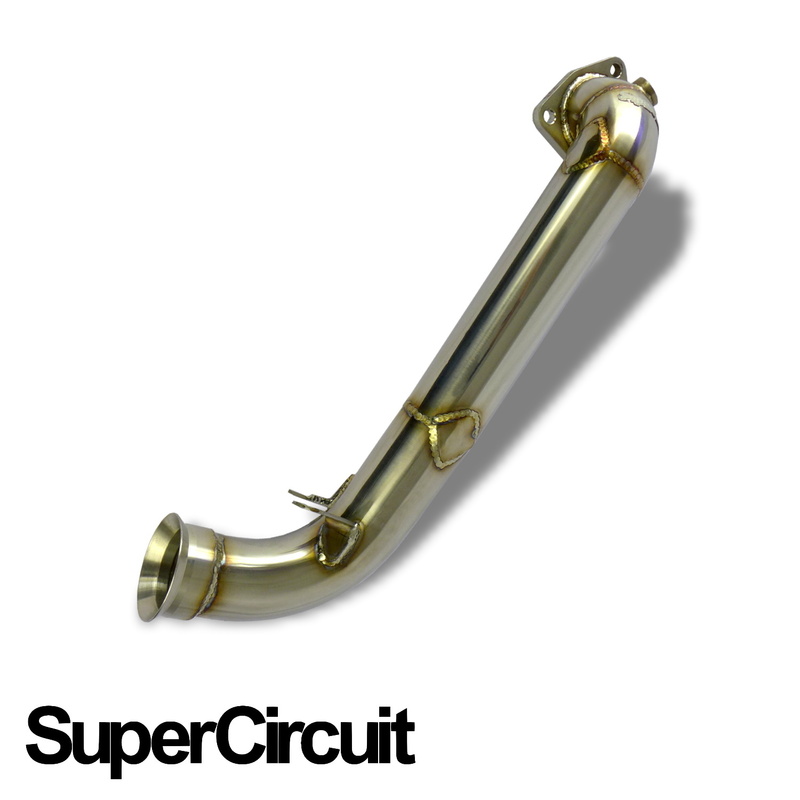 SUPERCIRCUIT catless turbo downpipe made for the 1st generation Peugeot 308 (T7). 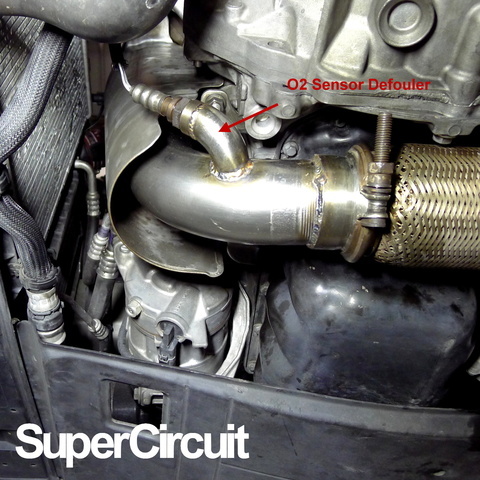 O2 sensor defouler or Mini Cat can be added upon request. 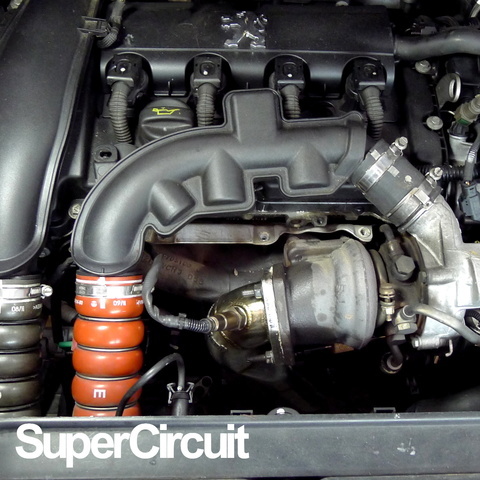 Direct bolt-on application for the (2008-2013) Peugeot 308 1.6L turbocharged Prince engine.